Who rules the Southern Hemisphere? The Rugby Championship may be shorter this year due to the Rugby World Cup, but it’s still full with as much quality rugby and dramatic moments. 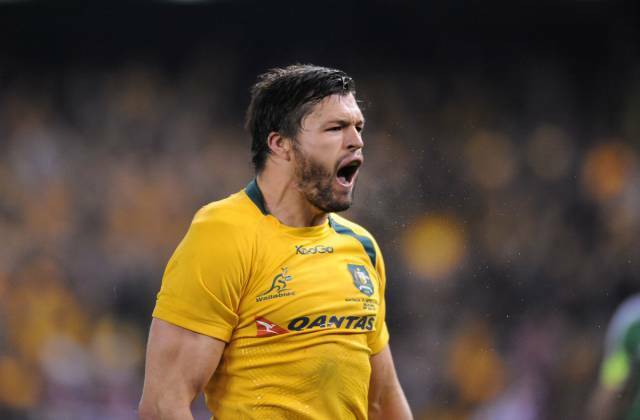 Last week the Wallabies surprised the Springboks and, somewhat less surprisingly, the All Blacks secured a comfortable win against Argentina. We are in for an exciting weekend as the last time we had these two fixtures, the favourites lost. Argentina got their first victory in the Rugby Championship last year when they beat Australia and the All Blacks lost their record street against a fierce South African opposition. 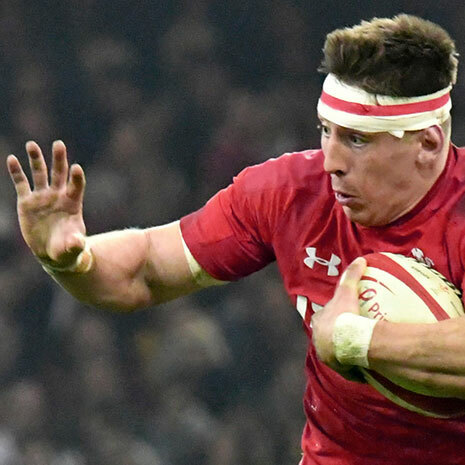 There is a lot on the line for these repeat matchups, even more so with the Rugby World Cup drawing nearer with each passing day. 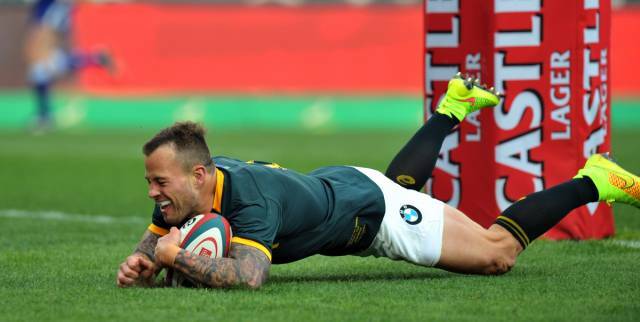 Hougaard goes over the line for try against the All Blacks last October. The All Blacks will be hoping not to stumble this time at the historic Ellis Park in Johannesburg. South Africa ended the World Champions 22 match winning streak the last time these top 2 ranked nations met. South Africa ended the World Champions 22 match winning streak the last time these top 2 ranked nations met. With many expecting them to meet again in the semi-final of the RWC2015, this match could prove extremely significant. 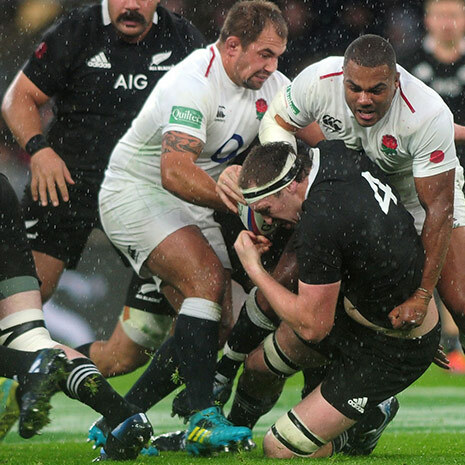 Losing twice in a row to the same team wouldn’t be a great mindset for the All Blacks heading into a knockout round. Lambie who scored the decisive penalty in the last match will be on the bench to begin with this Saturday with Pollard starting at 10. The game is bound to be tight again, and it could be Lambie’s cool head coming off the bench that wins this one again. 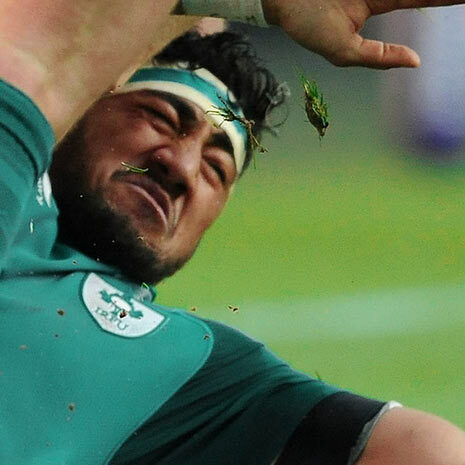 After losing to Argentina last year (for the first time since 1997), the Wallabies will be desperate to exact revenge on the newest member of the Rugby Championship. After winning against the Springboks last weekend, Australia are now in a good position to win the Championship for the first time since 2011. The Pumas will be looking to build on last year’s success. A victory in Mendoza is vital for that plan but the Pumas will be looking to build on last year’s success. After their first taste of victory in the Championship, Argentina have the opportunity to try and show that success was more than a fluke and prove ahead of this year’s World Cup and they are more than just a dark horse. Who do you think will come out on top? Let us know in the comments section here or head on over to our Facebook or Twitter pages and let us know your thoughts on how the Rugby Championship is going. Find all the latest RWC2015 kits here.